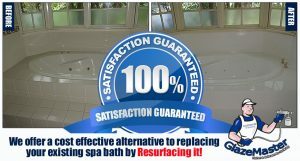 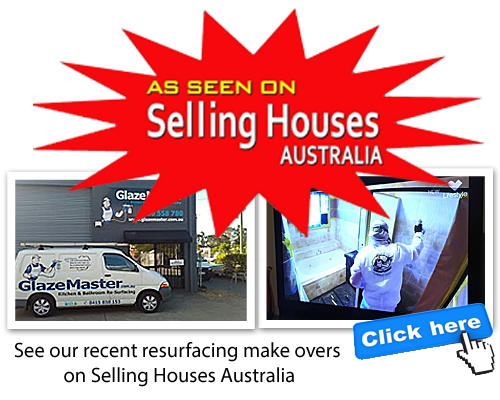 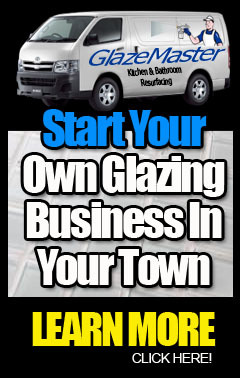 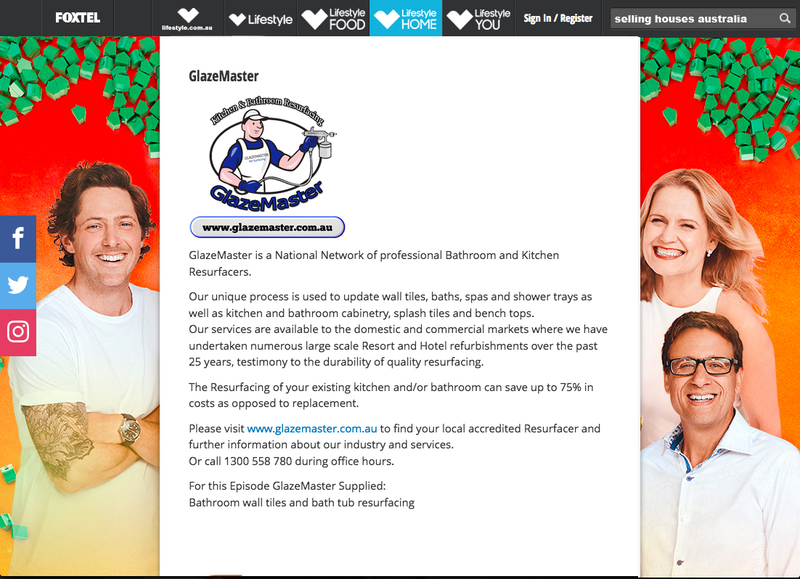 You may have encountered several different terms referring to the process of a spa bath glazing or resurfacing. 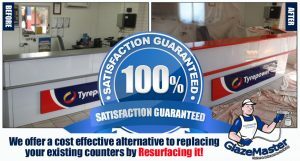 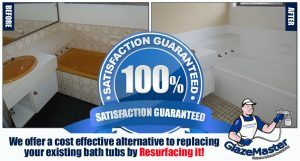 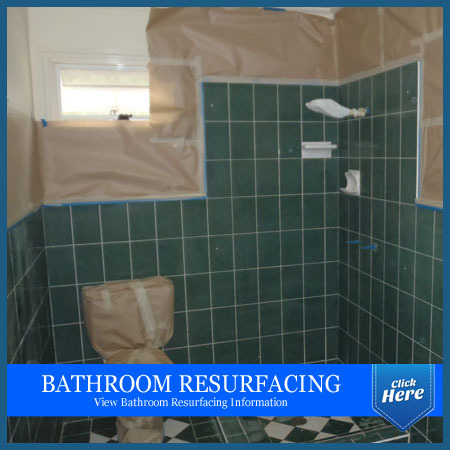 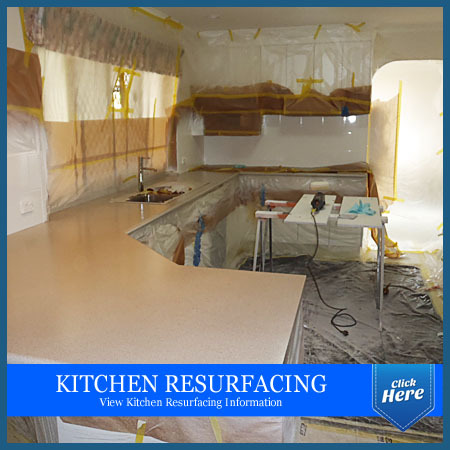 On site spa bath resurfacing of existing spa baths at a fraction of the molded acrylic fibre glass spa baths, shower trays, spa baths and vanities are our specialty. 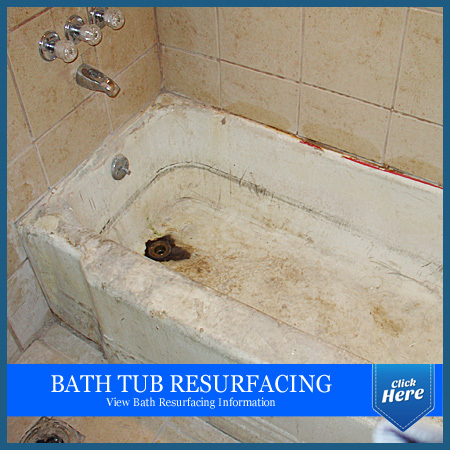 Molded acrylic fibre glass spa baths, shower trays, spa baths and vanities are our specialty.